I first visited Mexico with my parents about 45 years ago, and since that first trip to Puerto Vallarta I have returned dozens of times. I lived about an hour south of San Diego between Rosarito Beach and Ensenada between 2000 and 2002. 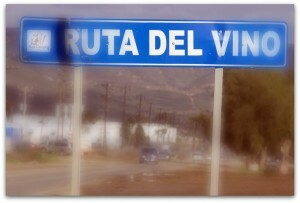 During that period I paid my first visit to the Valle de Guadalupe. My wife and I decided to spend Christmas week last year just south of Rosarito Beach. Just before Christmas, Southern California was deluged with record shattering rainstorms. As we crossed the border, the rains intensified a bit, but we made it safe and sound to our home away from home. On Wednesday, the clouds began to dissipate and Thursday we drove south towards Ensenada and then turned inland to the Valle de Guadalupe. 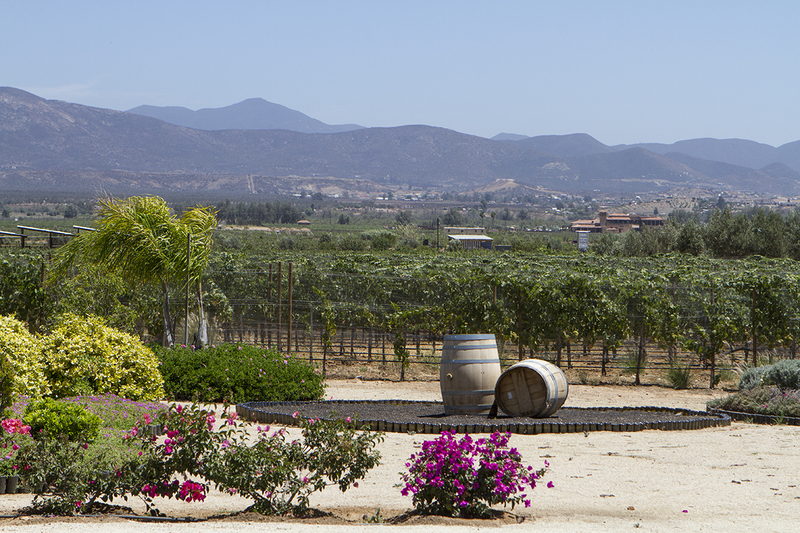 Folks have been producing wine in the region since the 17th century and over the last few decades the Valle de Guadalupe has enjoyed a renaissance, boasting nearly 20 wineries now. The annual Fiestas de la Vendemia celebrated its 20th anniversary last August and this popular event sells out quickly each year. 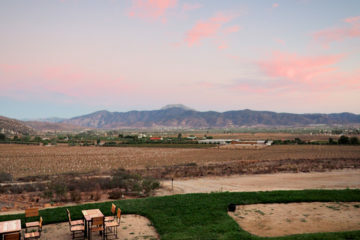 The wineries host special events featuring everything from classical sunset concerts to lamb barbecues. 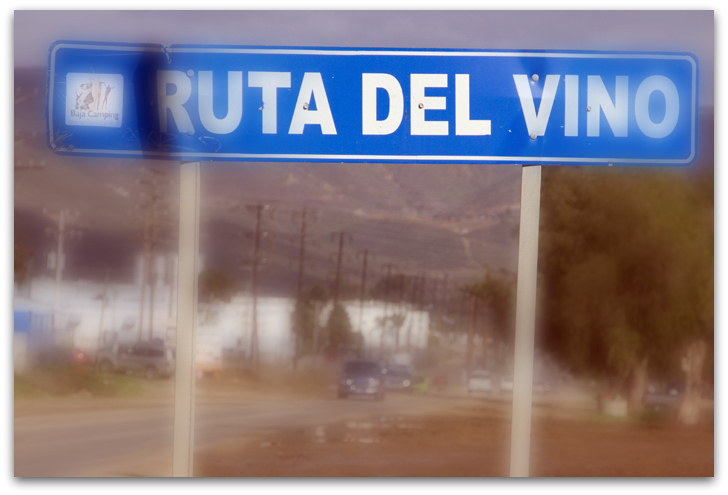 The road to the Valle de Guadalupe, know as the Ruta del Vino, winds around until you reach the quaint little town of San Antonio de las Minas. There are a few restaurants and a wine bar here. 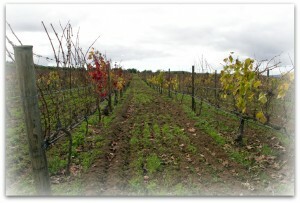 This wine country is very well marked with signposts alerting you to wineries, lodging and food. We drove up to Mogor Badan only to find it closed. 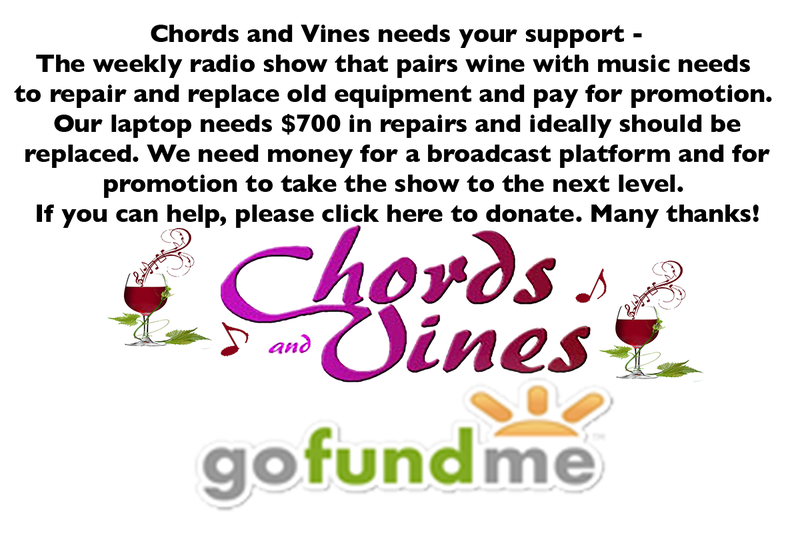 The grounds were lovely and the vines looked beautiful against a gray sky. They produce approximately 550 cases of wine a year, offering Cabernet Sauvignon, Merlot, Tempranillo, Cabernet Franc and Chasselas. 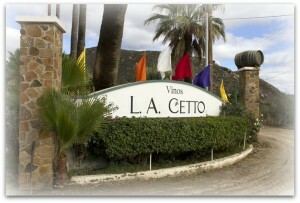 We found very few wineries were open two days prior to Christmas, but L.A. Cetto was one of them and we headed up a driveway we thought would never end. Under ideal conditions it wouldn’t have been a big deal, but keep in mind heavy rains had just subsided a few days earlier. The dirt road had turned into mud and potholes. My guess is we only drove about a half a mile, but it seemed like 100! 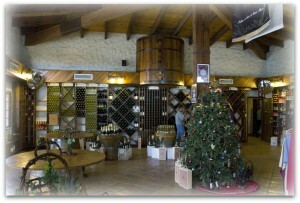 We were relieved to find the winery indeed open and quite busy. 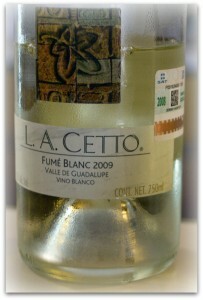 L.A. Cetto was established in 1928 and is one of the oldest and largest wineries in the area. Marianna greeted us and offered us several different wines to taste as well as some fresh bread with their estate olive oil. We had a few whites, Chardonnay and Fumé Blanc, their Cabernet Sauvignon Rosé called Primavera (Spanish for spring) as well as a Cabernet Sauvignon and a Zinfandel. Their flagship Petite Sirah was sold out. We enjoyed the wines, the Chardonnay in particular, as well as our conversation with Marianna and we were impressed by the spacious tasting room. 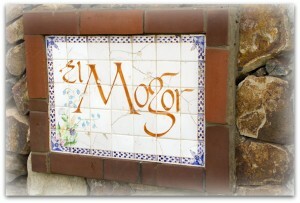 We were starting to get hungry and I had noticed El Meson de Mustafa earlier in the day. When I lived in Mexico, I ate there every chance I had. 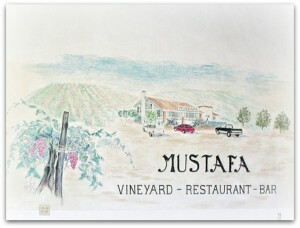 Owner Mustafa Ali is a gracious host and remembered me after not seeing me for eight years. The food was every bit as delicious as I remembered it. Laura had their signature chicken dish while I enjoyed lamb. When I tell you this is where you’ll find the worlds best apple pie, you may raise an eyebrow as my wife did. One bite convinced her I was speaking the truth. 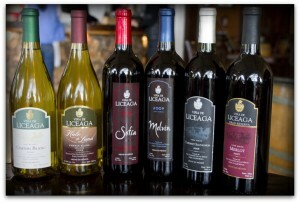 When I visited the valley in the past, one of my favorite people was Eduardo Liceaga, founder and owner of Viña de Liceaga. Señor Liceaga passed away about three years ago, but we had a wonderful visit with his widow Myrna and their son Rafael. 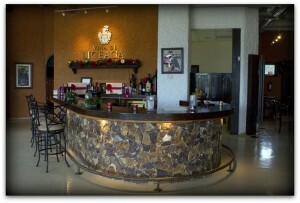 The tasting room at Liceaga opened shortly after Eduardo’s death. Rafael told me he would take pictures to the hospital so his dad could see how the work was progressing. 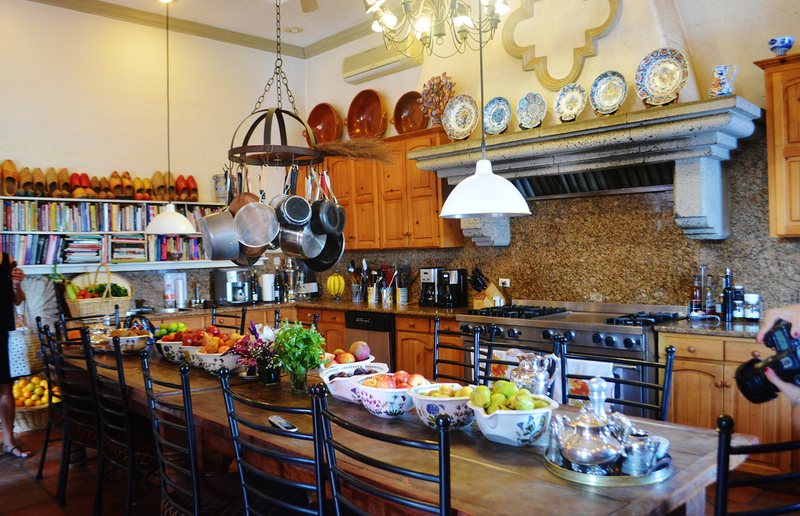 It is an absolutely gorgeous space, tasteful with thoughtful touches everywhere. We enjoyed seven of their wines as well as two grappas. Their Chenin Blanc, “L” Syrah/Merlot blend and Merlot were all exceptional. Even though we were only able to visit two wineries, we had a great time. 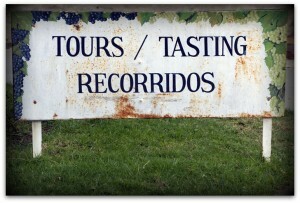 I highly recommend a visit to this charming wine region. So many people stay away because of fear, but we felt absolutely safe every moment we were there. 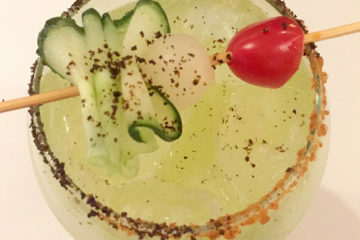 If you have any questions about travel to Mexico, I’d be delighted to talk with you. 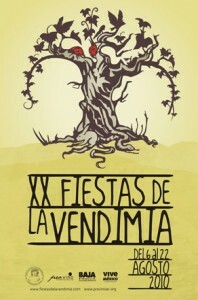 We’re making plans now to attend the 21st Fiestas de la Vendimia this coming August.